Share your news. Tell us your fishing tales. 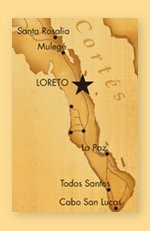 Update everyone on where to shop, places to eat, and great places to stay in Loreto. All are welcome on Love Loreto! It’s easy. Just send an email to info@loveloreto.com and your post will appear here. 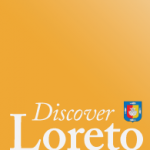 Also, be sure to include contact information (address, phone #) where possible so we can update the Loreto directory.